In this blog tutorial, I am going to tell you about how to verify your domain at Amazon SES. Why do we need to verify the domain at Amazon SES …..? There are two main reasons for this given below. 1. 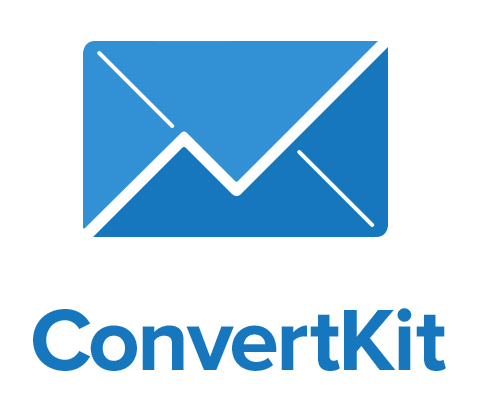 If your domain is verified then your email will be shown as email via your domain for example test@yourdomain.com instead of test@gmail.com via amazon.com. 2. If your domain is verified then you can get a high email open rate as most of the recipient’s server will get your domain as a verified domain. So by verifying your domain you can reduce the maximum of your spam and bounce emails. How to verify the domain at AWS SES? For verifying your domain you just need to add the SPF and DKIM records or text records to your domain hosting site. How to get SPF and DKIM records and add to the domain hosting site….? 1. 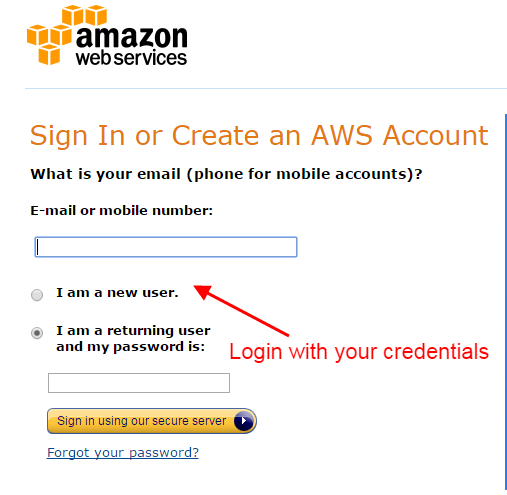 Login to your AWS account. 2. Click on SES in AWS service dashboard. 3. click on the domain. 4. Enter Domain to be verified. Check the box for DKIM records and get all the records. Here I am just showing you with an example of Gmail.com, so enter here your own domain like mytestingdomain.com. 5. Here you get all the records to be added to your domain hosting site. Please see the records in below image. 6. Login to your domain hosting site where have you purchased your- domain for example Login to Godaddy if you have purchased your- domain from Godaddy. 9. Click on the add button to add all the required values you have got above. 10. Here you can add all the values like TEXT, CNAME, MX and etc. Once you enter all the records for SPF and DKIM, they update within 24 hours and your domain gets verified. See the image below. 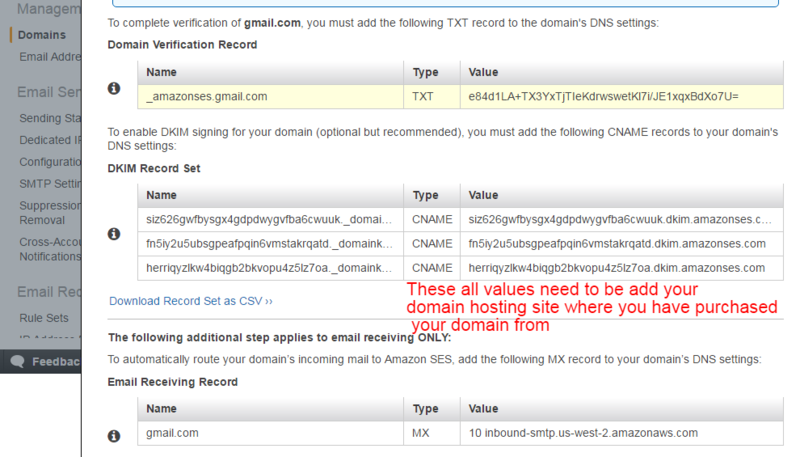 Now your email will be shown as email@yourdomain.com without the via symbol like via amazon.com. 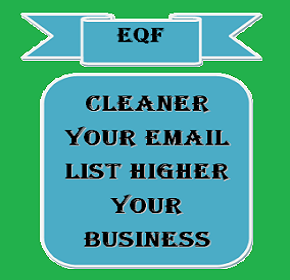 Personalized Email: How to send emails with name?